This is the OEM replacement component for our high quality engines. 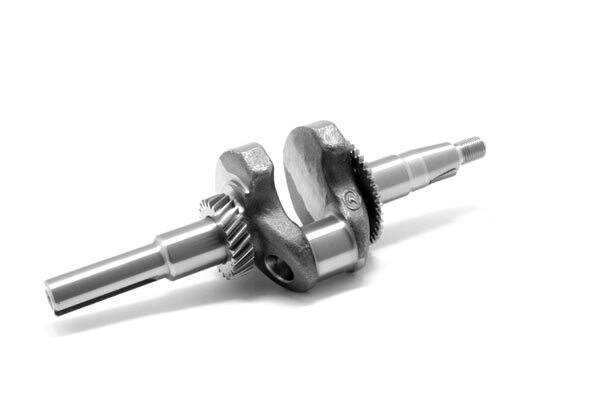 Our crankshafts are known to be balanced to a much higher quality than standard 'cheap' clones and are the perfect upgrade if yours has damage, has the wrong output fitting/size or you want to build a performance engine with less vibration. 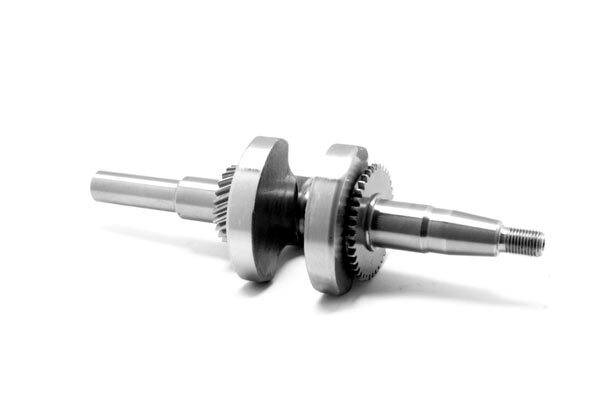 Output shaft size 3/4" (19.05mm) fits all standard clutches.